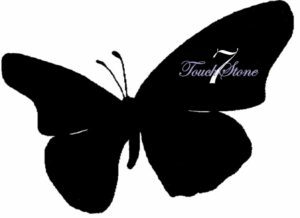 A Brick For A Gem - TouchStone7, Inc.
A Keystone is the CENTRAL supporting element on which someone or something depends. You will directly impact the lives of our Gems and help in paving their way…literally. MOST IMPORTANT TASK. The build will entail the purchase of land and the cost of construction. These homes will provide our Gems a place to sleep, eat, study, and prepare for the adult lives “the system” says they should live but have not adequately prepared them for. These residences will house and provide support and services for up to 90 Gems. How do you become a Keystone? Make a donation of one commemorative brick. 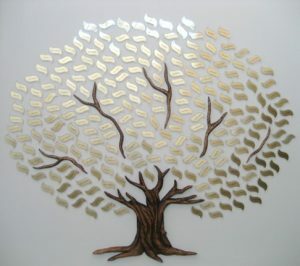 We can’t “Thank You” enough, so in addition to your brick, your name will be engraved on a leaf and made part of our Keystone Donation Tree, which will be placed inside TouchStone7. You’re not purchasing a brick…You’re Changing a Life.